The Council Cabinet sounds like an auspicious public body where brave, controversial decisions are made with open, independent and vibrant debate. Where the elected representatives stand their ground, speak on behalf of the residents of Derby, and challenge the Council Officers. Sadly it couldn’t be further from the truth. It is a truly depressing, and disturbing occasion. 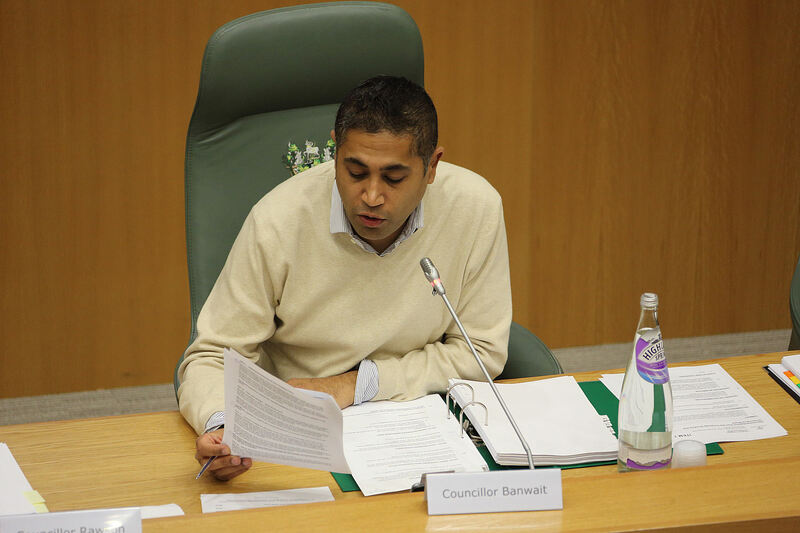 Sitting next to each Cabinet Councillor is an Officer from the Council – keeping them on track, making sure they say the right things, “pulling the strings”, helping them out with any difficult questions….except of course there is no controversy. Most of them spoke as though they were reading from a script….with the acting skills of a wooden, soap actor. 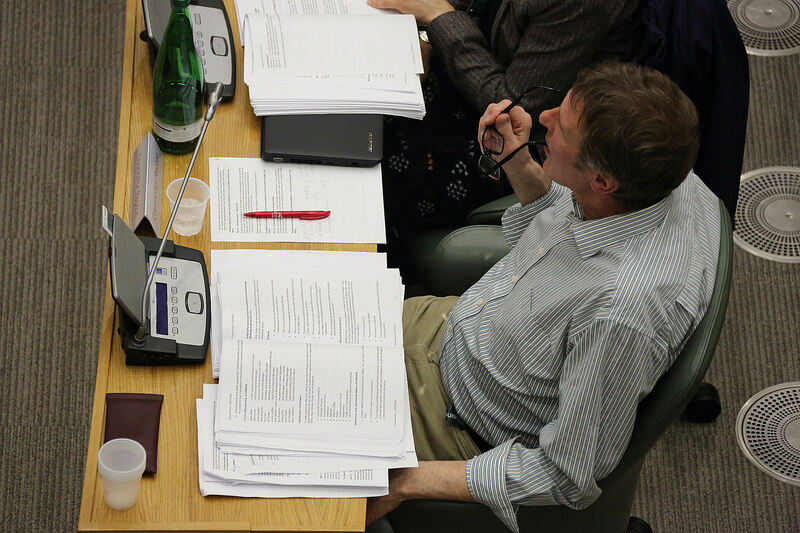 In fact at one point, Cllr Rawson could be seen running his finger across the page just to make sure that he was 100% on script. With the exception of a muted presence from the 3 Leaders of the Opposition parties who had practically no right, or opportunity to speak, the leader was presiding over a totally compliant forum. The mood was intensely uninspiring, the agenda was catalogue of “done-deals”, with a sequence of pointless “rubber stamping” votes. 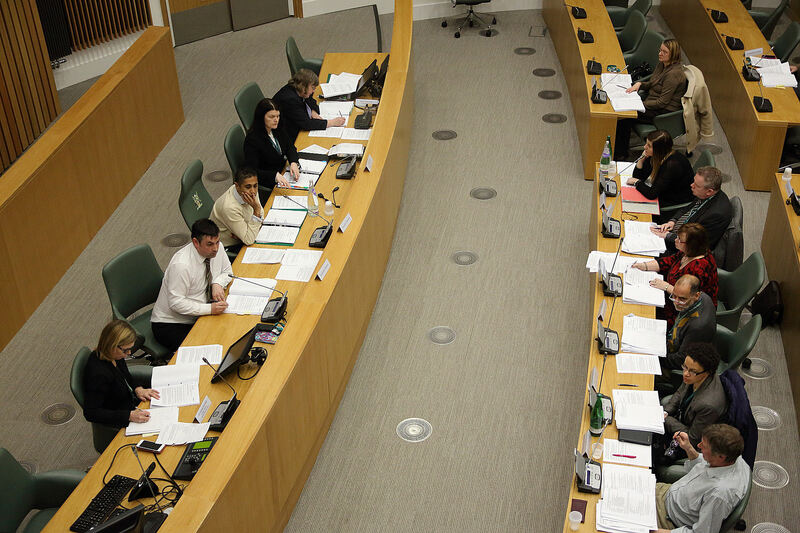 I felt very sorry for the representation from the Citizen’s Advice Bureau and the “Save the Moorways” campaign who joined the public gallery with some semblance of an expectation they they’d witness democracy in action. What they were met with was an insipid, bland, characterless, lethargic pantomime. It was clear that the Labour Party HQ had instructed them all to mention, at least once, the tired cliche about Tory Government cuts – it was mentioned on at least a dozen occasions in the space of one hour. 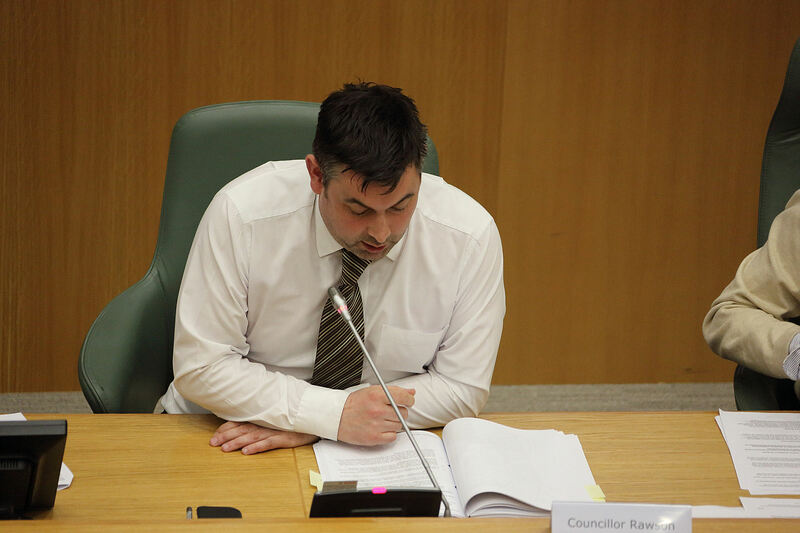 Cllr Repton must take the award for the most disingenuous minor discharge of manufactured emotion in his failed attempt to justify the reckless decision to cut the Voluntary Sector Grants. there are zero non-statutory services being funded by the Council, at all, now? Is that really true? the VCF grants are £0.6m ( 0.24% of the Total budget) and there is absolutely no options available? That is simply not true! Government cuts of £10m on a budget of £220m ( cuts of 4.5%) did not target VCF grants – this is a political decision to reinforce their cliched mantra. how does he think this will work when some of these organisations will no longer be operating. this would still mean that the groups would be beholden to the Council. Surely “once bitten, twice shy”. A charity with a passion for its objectives should not contort them just to secure Council funding. This was very far from “democracy in action”. The elected representatives are fed sufficient information by the Council Officers to make them feel as though they are “in control”. The reality is that the Councillors don’t know the detail, have no capacity to challenge what they’re being “advised”, and vote in line with how they’ve been instructed. It was a “puppet show” – pure and simple. Who’s actually “pulling the strings”? JET: Nail-biting times for Sharief – can they keep paying his £60k pa rent? This does confirm most peoples suspicions that Derby City Council has absolutely no interest in the wider community of the City, just in their own dubious political aims. I cannot phrase it better than Nick already has.